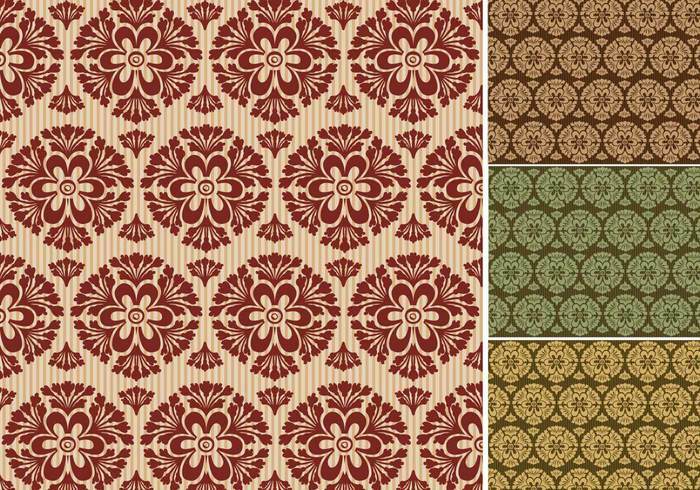 Seamless wallpaper vector files great for wallpapers, website backgrounds and decoration of any print material. This wallpaper vector art is under the Attribution Creative Commons 3.0 license That means YOU MUST GIVE ATTRIBUTION to Vector Open Stock for this artwork either if you use this wallpaper vector pack in your designs or you republish in a website. Place a link back to Vector Open Stock (www.vectoropenstock.com). Thanks for your cooperation.